Imprinted Price Includes: Includes Unlimited Colors or Any Other Applicable Imprint Method Such as Full color. Very pleased from start to finish! 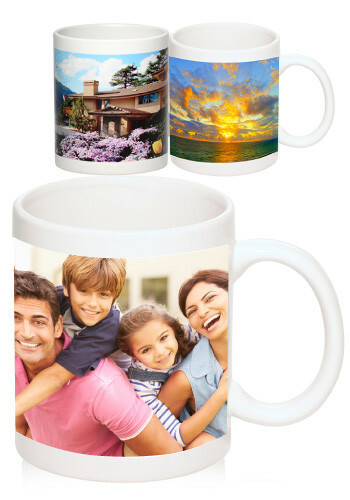 This is a basic mug that my customer loves for part of their give-away to new clients in a goody bag. But, what is special about BelPromo is their ability to print a very tricky 2-color logo. Product is great! Nice imprint! Love the cups and the service was great.